The first round of migratory talks between Cuba and Belize ended yesterday. 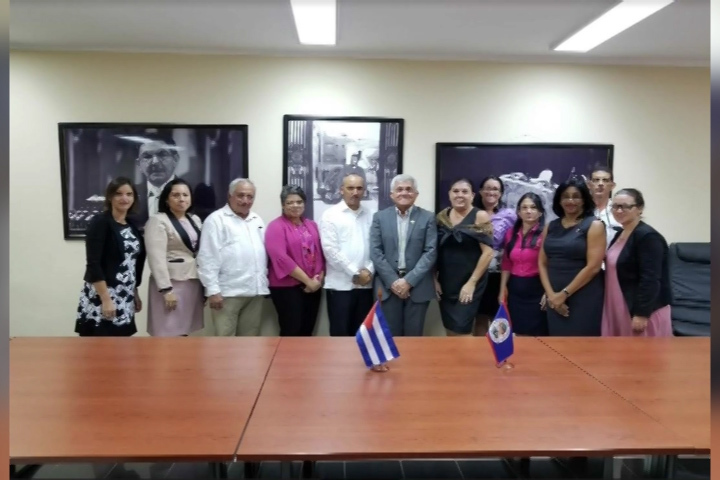 Minister of Foreign Affairs of Cuba, Bruno Rodríguez Parrilla headed his country’s delegation while CEO in the Ministry of Foreign Affairs, Pat Andrews headed the Belize delegation. Talks focused on topics of bilateral and international issues. Both parties reiterated the will to continue deepening the collaboration between the two countries. It is hoped that these dialogues will allow the negotiation process to begin with a memorandum of understanding on migration issues and develop other useful mechanisms for regular safe migration, the confrontation of human trafficking and the illegal trafficking of migrants. 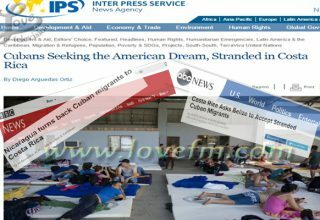 Last year 647 Belizeans traveled to Cuba while 45 Cubans came to Belize.